There are some very good reasons why you may wish to consider a 6-month business loan as opposed to one which runs over a longer term of say 12 to 18 months etc. Here we will look at some of the fundamental issues associated with your decision as to which term to select. This may appear to be a case of stating the obvious, but it is nevertheless an important factor. Many businesses, understandably, don’t like the idea of carrying debt on their books for longer than is necessary. The faster you get the debt paid off, the sooner you will be able to forget about it and move on with your various business plans free of the inevitable financial encumbrance that debt brings with it. This is probably as much a psychological issue as it is one of business basics. There are a significant number of things that will influence how much your loan will cost you each month. Things such as the risks involved for the lender and the absolute amount of capital involved will all play their part. Even so, how long you borrow the money for will also have a significant role in how much your business loan is likely to cost you from start to finish. As a general rule and assuming that everything else is equal, your financing will cost you more if you repay it back over say 18 months than if you do so over six. Of course, you will need to balance against that the fact that your individual monthly repayments may be higher over six months than over 12 or 18. It’s a question of which term and which repayment schedule fit your business’s finances best. Your total debt position should be visible in your annual accounts. There may be times when third parties need to look at your company’s financial position for any number of legitimate financial reasons. The amount of debt your company is carrying might be a significant factor in influencing their perceptions as to the business’s overall financial health. That’s another reason why the 6-month business loan may be attractive to you. It is typically rapidly obtained, then quickly repaid and cleared off of your books. With business loans taken over significantly longer terms, it can be easy to lose sight of how they will affect your overall financial position over a period of many months or even years. By contrast, the term of a 6-month business loan is very “human” and very manageable. It is typically easier to forecast your company’s financial position concerning being able to manage the repayment of the loans in say 4-6 months’ time, than it may be to do so for a period 18 months out. That might mean that you’re at less risk of encountering unforeseen problems in the future which put at risk your ability to service your loan and continue to make the repayments. 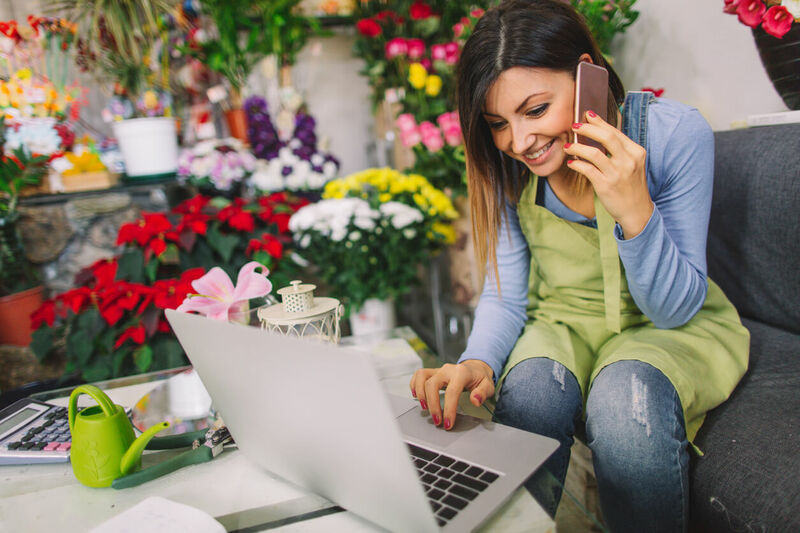 For all these reasons and others like them, a 6-month business loan may be a desirable proposition and, in some cases, more attractive than one over a much longer period.